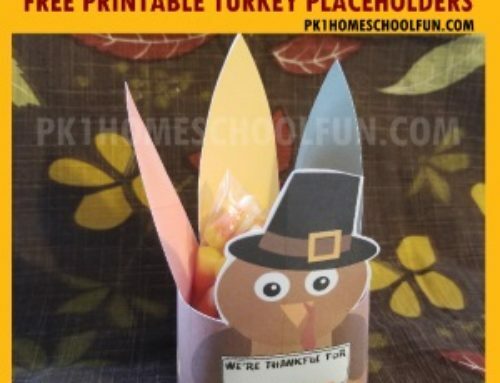 This 2 sided Thanksgiving Activity Placemat is filled with adorable, fun activities and pictures to color. 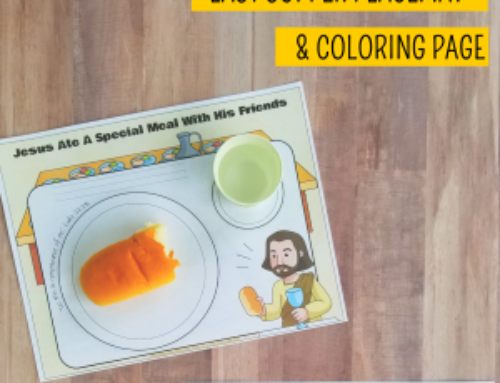 Print and set them out for the little ones at your Thanksgiving table for some pre-food table fun! I’m a big fan of keeping the kids at the main family table at Thanksgiving, but sometimes it’s hard for them to sit still and join in on family conversation while things are getting ready. I made this placemat for some Thanksgiving table fun so the kids have something to do. Buddy up with a little one at your family table this year and join in on the fun! 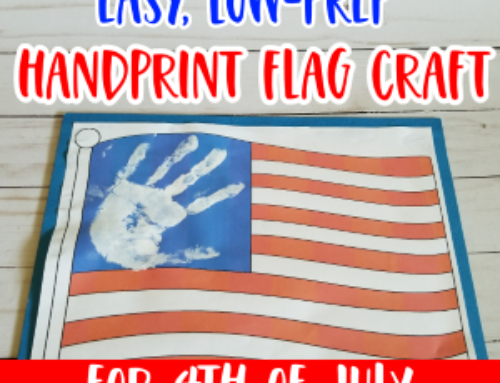 This is also a great printable for having on hand as the kids arrive and need something to do. Or, expand your homeschool unit study to include this fun activity sheet and coloring page for your younger children to do. I hope you enjoy this free printable and come back for more! 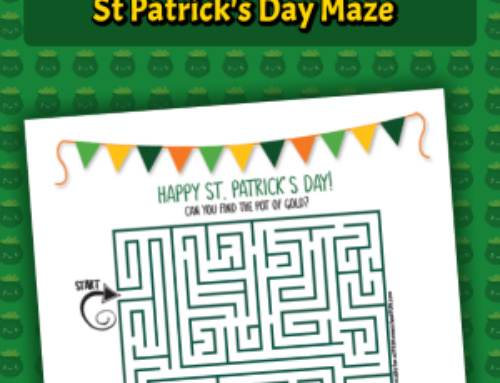 Want more printable fun? 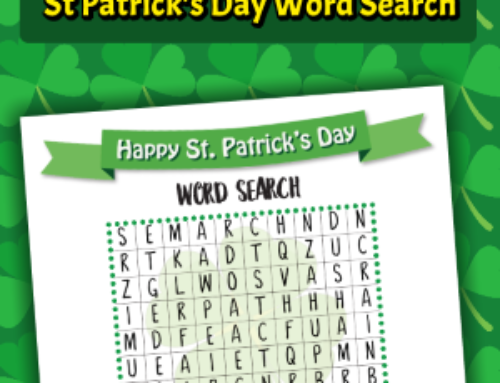 Try my Jolly Pumpkin GIANT Activity Pack & Family Game.